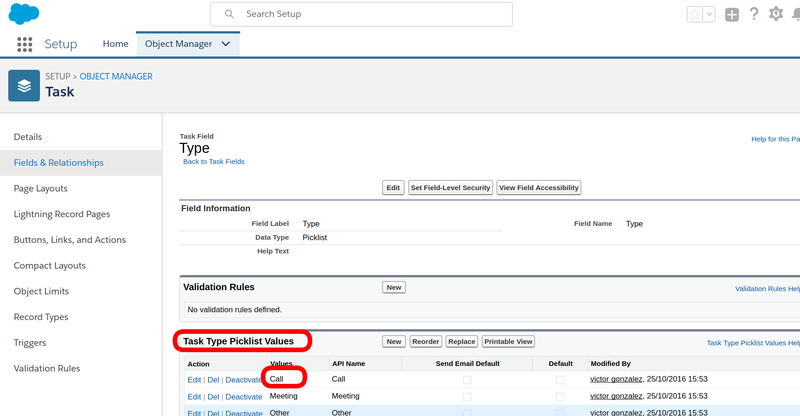 That the Salesforce user creating the integrations is admin or API access rights. 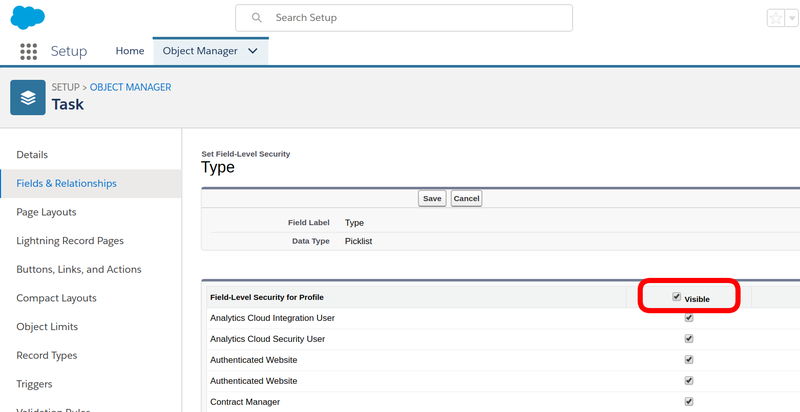 You will need to be logged in as a System Administrator in Salesforce to access these settings. 5. Click the checkbox to enable OAuth settings. 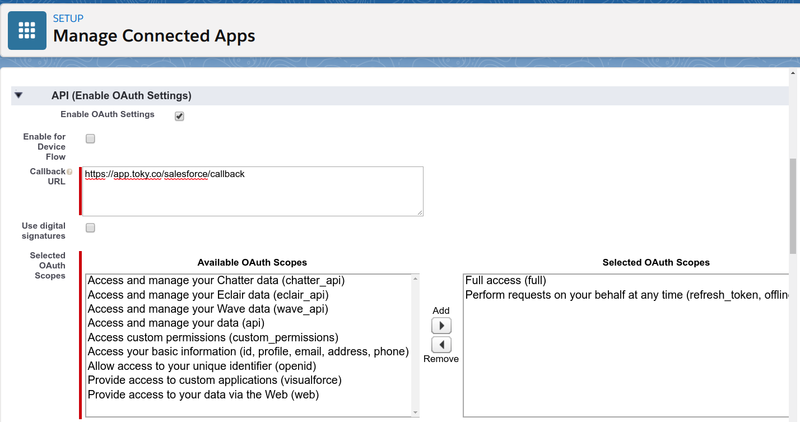 Check that Full access is enabled in the OAuth Scope. If not, please add it. 6. After saving, it will take you to the newly created app information page. 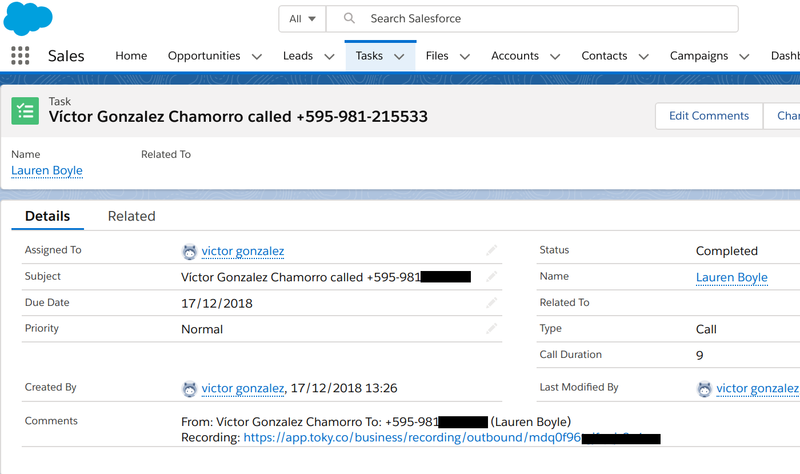 This page will have the Consumer Secret and Consumer Key which will be used in the Salesforce integration page inside Toky. Please copy that information to use it in Toky. That IP Relaxation is Relax IP restrictions. Refresh Token Policy: Refresh token is valid until revoked. 9. 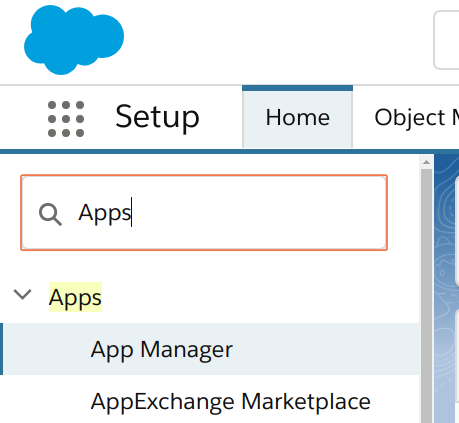 After saving, go to Salesforce integration page inside Toky and enter the information required. If there are no errors, Toky will start importing Leads and Contacts, names and phone numbers, inside Toky DB. 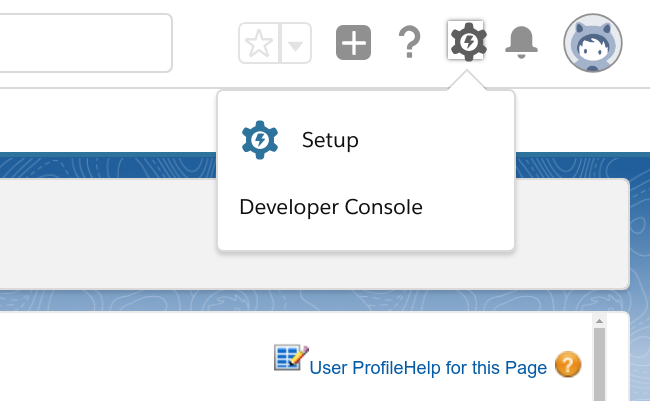 This will allow Toky to create tasks related to Leads and Contacts, and also show the contact information in Toky Dashboard.